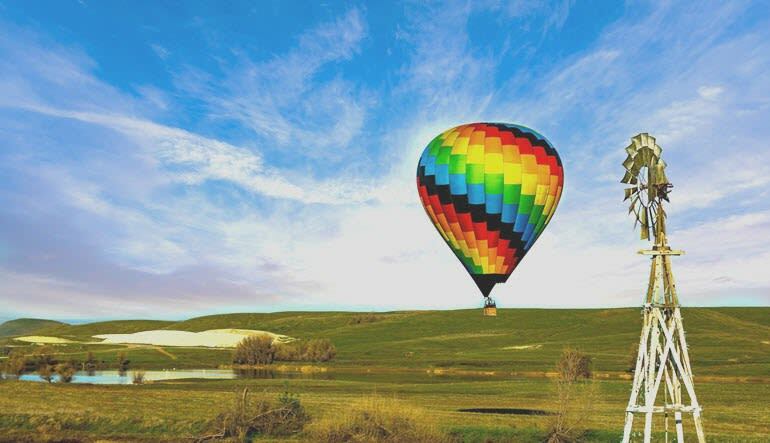 Float high above one of California's most beautiful landscapes, The foothills of Sierra Nevada! 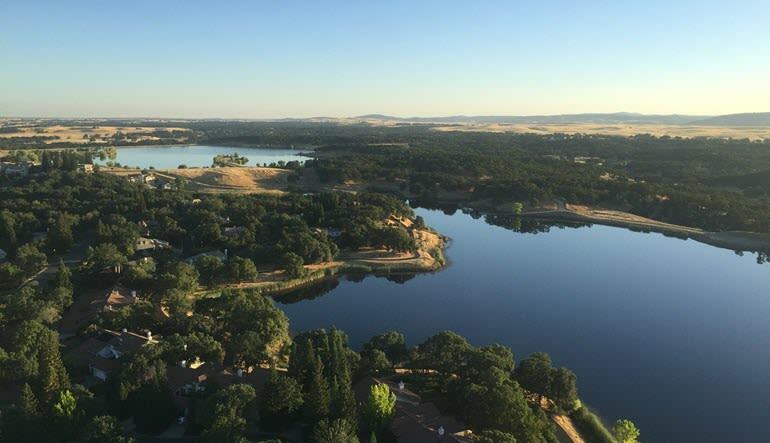 Float high above one of California's most beautiful landscapes, The foothills of Sierra Nevada! 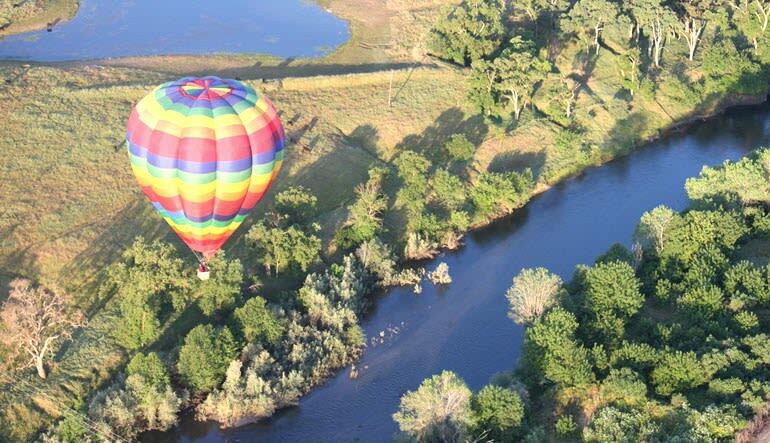 This is one of the most desired ballooning locations in the country, the weather is calm and the vistas are serene. Your flight will launch from the banks of the Consumes River, which makes for extremely unique aerial views. Take in gorgeous views of surrounding lakes, rivers, green trees and if your lucky some local wildlife! One of the most popular parts of this flight is the breathtaking views of Deer Creek Hills preserve. Plenty of wineries near the landing point that offer free tastings! Our chief pilot has been flying for over 20 years and his experienced crew will make sure your flight is safe, educational and most of all relaxing. These balloons are held to the highest levels of safety standards so sit back and enjoy the flight. Fly with the best around and make a memory you will cherish forever! We had an amazing experience!! What a way to spend our 24th Anniversary! 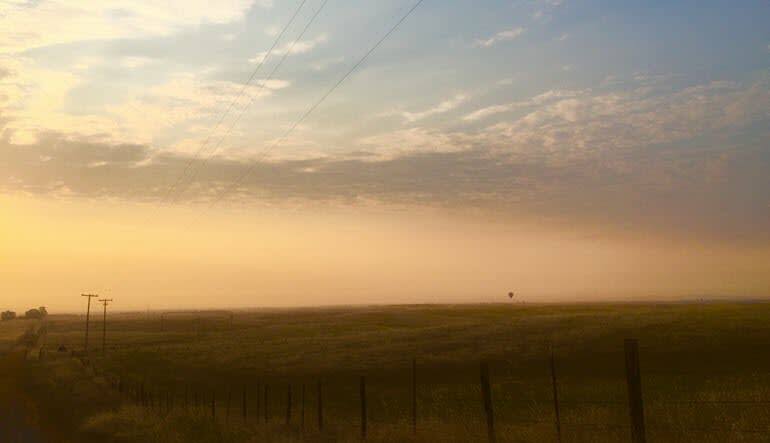 The day was beautiful and calm; could see for miles and miles. Tim and his wife were so nice, extremely experienced and we felt 100% comfortable and safe. You can tell that they're passionate about their job, enjoy being around people and love sharing their knowledge. I would definitely do this again!! 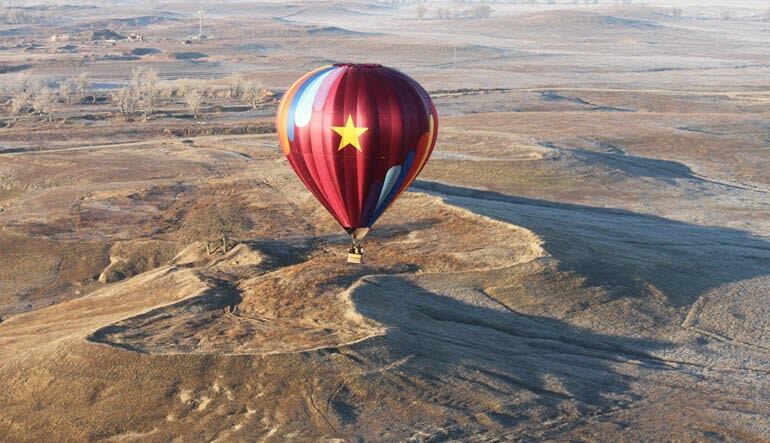 Great balloon ride. My sister from Texas really enjoyed it. I took the adventure for my 75th birthday. It was everything I'd hoped for. The staff was very friendly and helpful. The ride was fun. I would definitely recommend it to others.